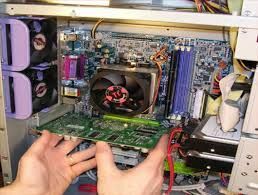 We offer upgrades to Laptops, Desktop PCs and Mac machines. Internal hard drives for Higher file storage capacity. Solid State Hard drives for increased performance and much faster boot-up speed. RAM / CPU upgrades for increased performance.